Outbuilding(s), Outdoor Living Space, Sunny Area(s), Terrace. 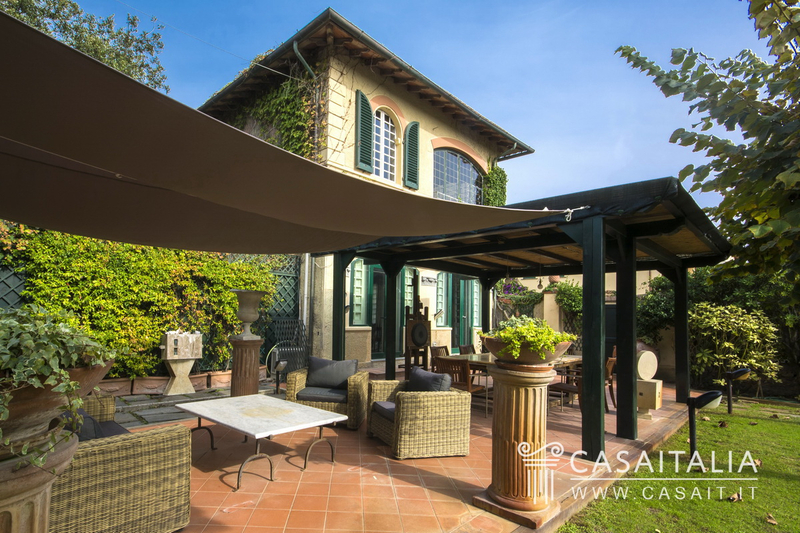 Forte dei Marmi is an area of Tuscany that is world-famous as one of Italy’s most exclusive holiday resorts. Thanks to its perfect blend of history and nature, with beautiful beaches with fine sand, the area is popular with aristocrats, diplomats, business people, entrepreneurs, artists and celebrities, who have built gorgeous villas sheltered by the greenery of their private grounds and gardens. 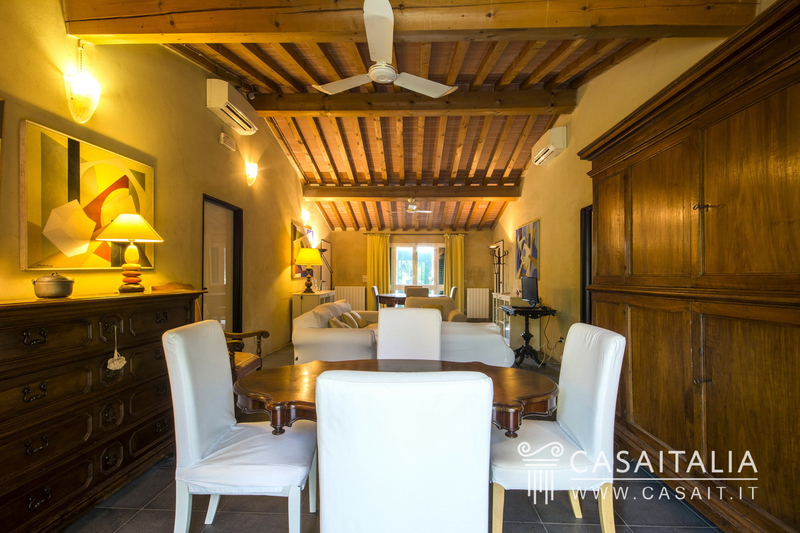 Villa Letizia’s location is ideal, in the heart of Versilia, 10 minutes from the motorway (10 km), half an hour from Pisa airport (42 km) and a quarter of an hour from the port of Viareggio (19km). 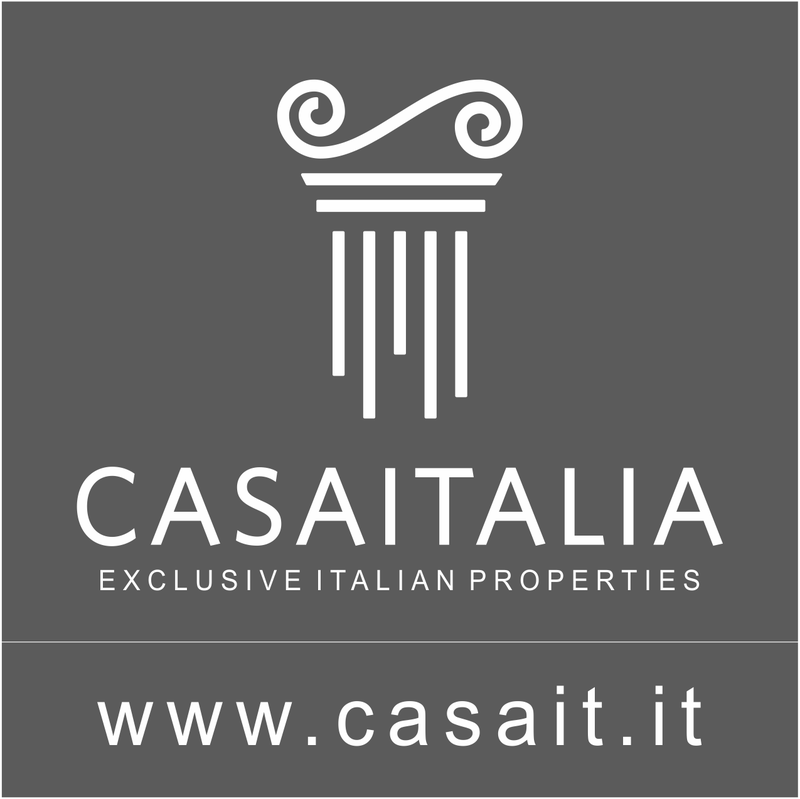 Description of buildings Villa Letizia has a total surface area of around 430 sq.m, plus a 128 sq.m outbuilding. 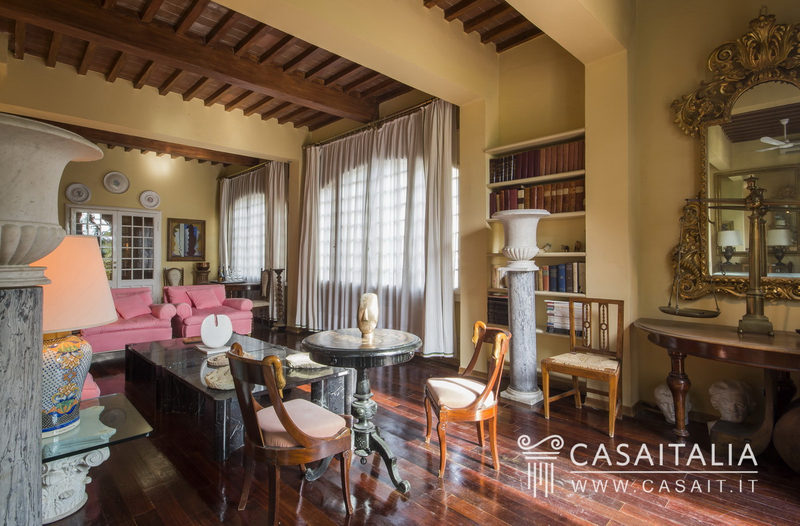 The villa is currently split into two separate apartments, each with two floors, but it could be immediately used as one home. The largest apartment measures around 290 sq.m in total. 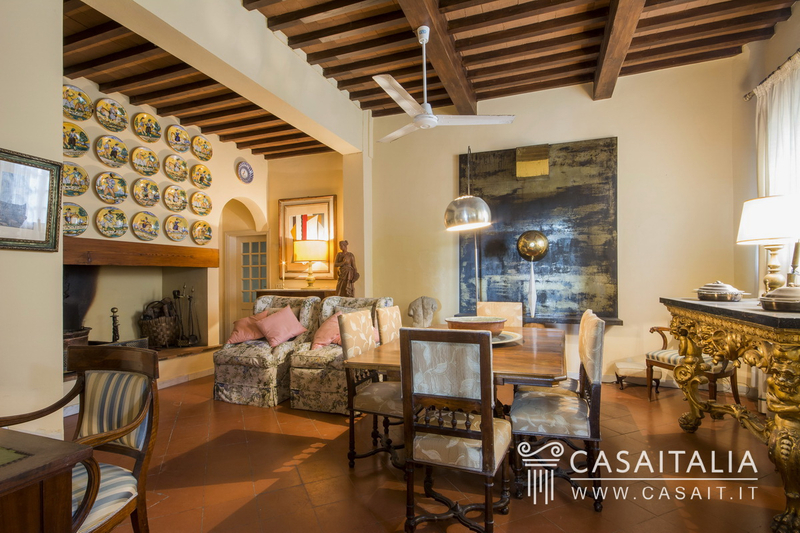 Inside, there is a large living room with veranda overlooking the garden, two dining rooms, the main kitchen, the laundry room, a guest bathroom for the floor and a store cupboard. The first floor hosts the sleeping quarters, with the master bedroom with en-suite bathroom and terrace with portico; two double bedrooms, each with private bathroom and a further bathroom. 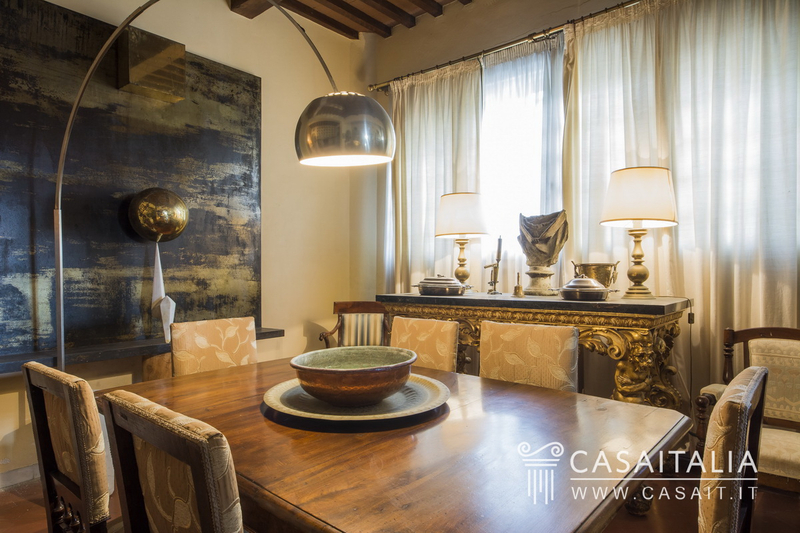 The other apartment is on the first floor and second floor loft, with a total surface area of around 140 sq.m. On the first floor there is the living room, the kitchen, one double bedroom and a bathroom, while the floor above is split into two double bedrooms with en-suite bathroom and a store cupboard. 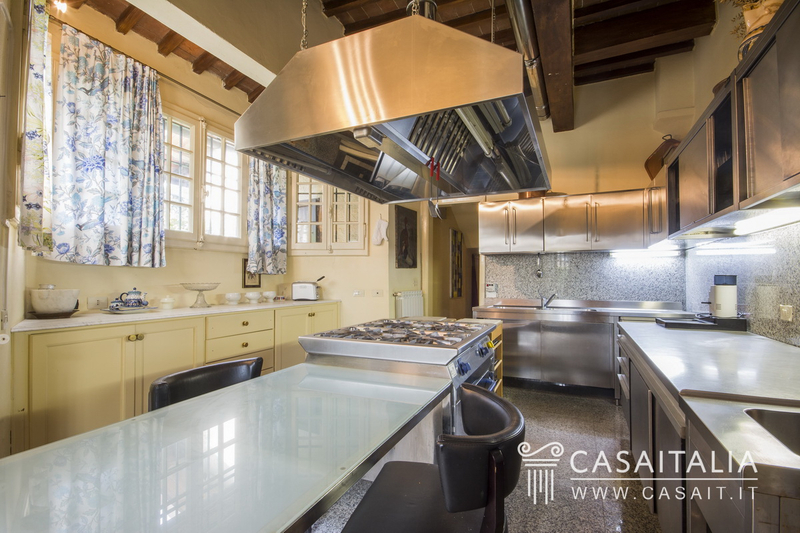 Separated from the villa by a pleasant, secluded private garden, the outbuilding, measuring 128 sq.m on one floor, comprises living room, kitchen, three double bedrooms, each with private bathroom and an outdoor porch. 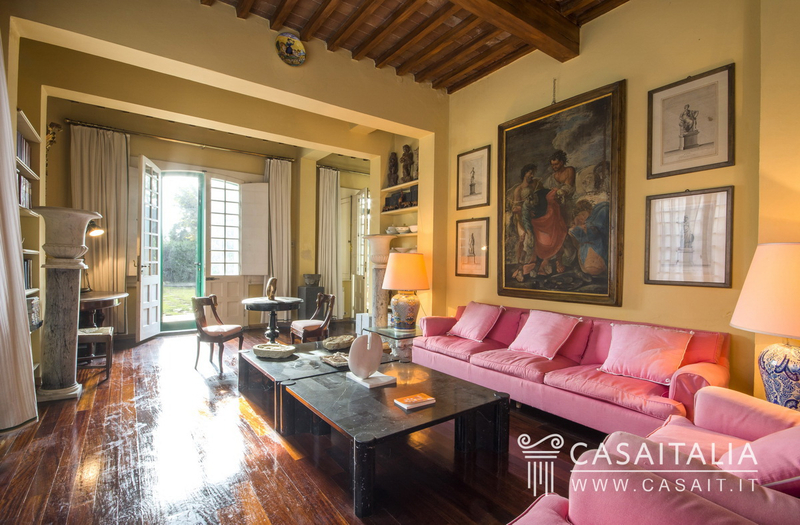 State and finishing Villa Letizia is in good condition, thanks to regular maintenance, however the property would benefit from some general modernisation work to enhance its qualities. 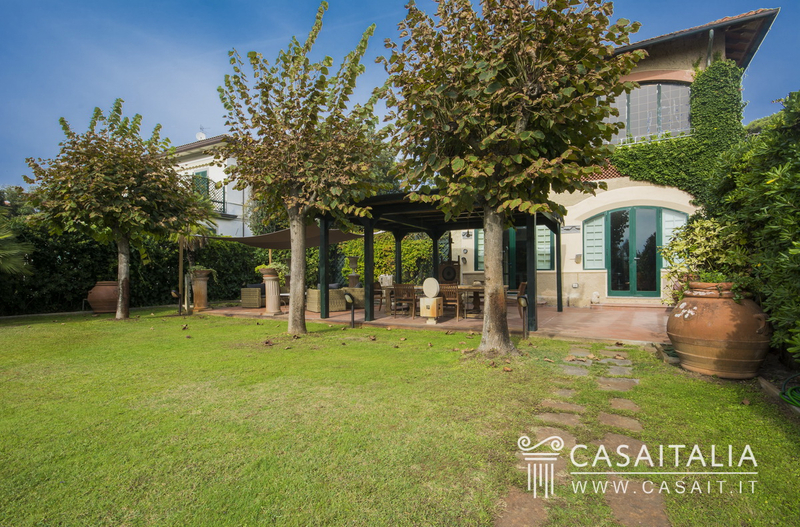 External areas The villa benefits from a gorgeous private garden, of 300 sq.m, simply shaped and useable from spring to autumn. 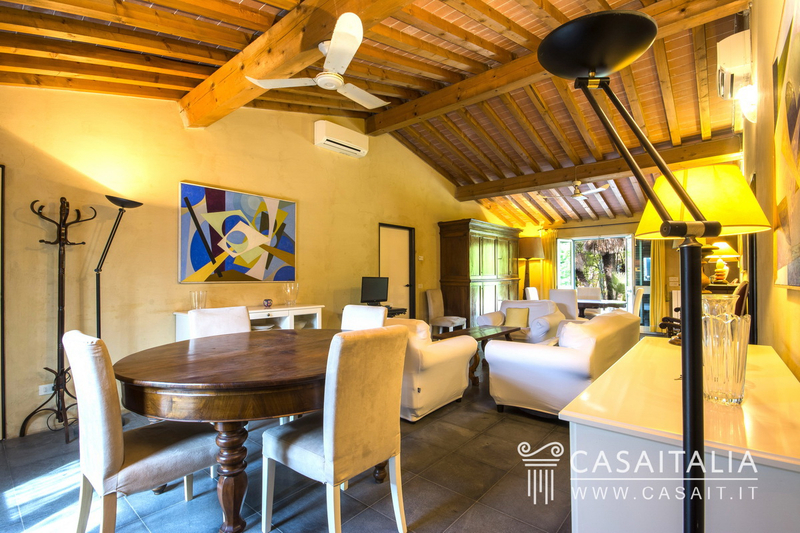 On the first floor of the main apartment, there is also a covered terrace measuring around 12 sq.m, from which to enjoy the colourful sunsets. 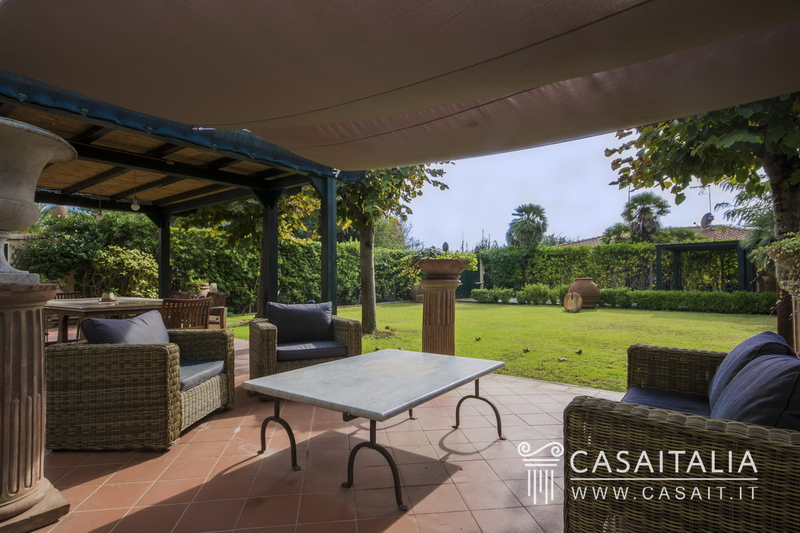 Use and potential uses The villa would be perfect as a private residence or as a holiday home, thanks to its convenient location a stone’s throw from the beach and the centre. However, with the correct modifications, the possibility of converting the building into a hotel is also worth consideration.